| 863 South Congress Blvd. 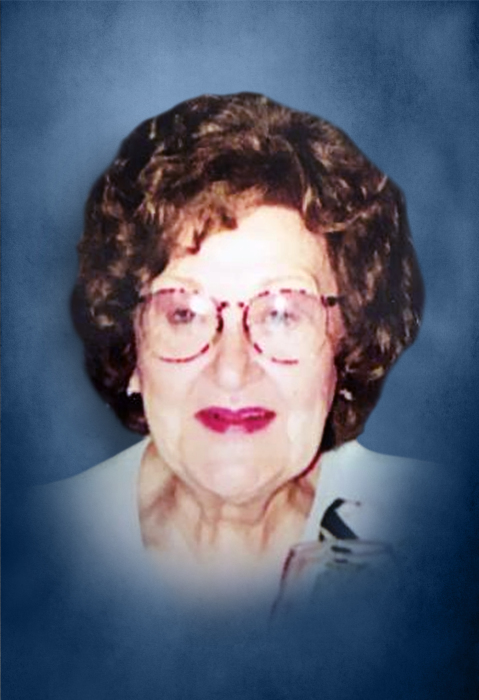 Maxine Clark Spurgeon age 95 of Newport, TN and a native of DeKalb County, passed away Tuesday morning, January 29, 2019 at Wellington Manor in Newport. She was born January 20, 1924 to her parents, the late Harry and Ida Taylor Clark. In addition to her parents, she was preceded in death by a sister, Willie Love and long-time special friend, Bill Ervin. Maxine was a Baptist and a retired shirt factory worker and she enjoyed sewing. She is survived by her daughter, Patricia Lowhorn Cueny of Jupiter, FL; son, Randy (Pat) Spurgeon of Newport, TN; 4 grandchildren, Kimberly Jepsen of McLean, VA, Tamara (Todd) Riley of Grosse Pointe Park, MI, Stacy Self and Stephanie Miller both of Dandridge, TN and 11 great-grandchildren. Funeral services will be 1:PM Tuesday, February 5, 2019 at DeKalb Funeral Chapel with Bro. Michael Hale officiating. Visitation with the family will be on Tuesday 11:00 AM until the time of the service at 1:PM. In lieu of flowers, the family asks that donations be made to Mt. Holly Cemetery Fund or the American Cancer Society, in memory of Ms. Maxine. DeKalb Funeral Chapel is in charge of the arrangements.